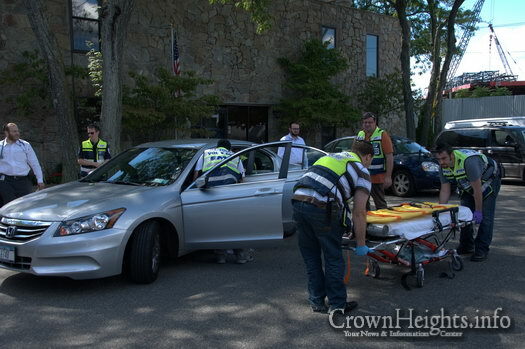 In an effort to help mitigate their costs, Hatzolah of Mill Basin is holding their Online Auction today. It is being dedicated in memory of Mrs. Evelyn Racer a”h and prizes include $3,600 Cash, Tickets to Israel, $1,000 to Bloomingdale’s and much more! 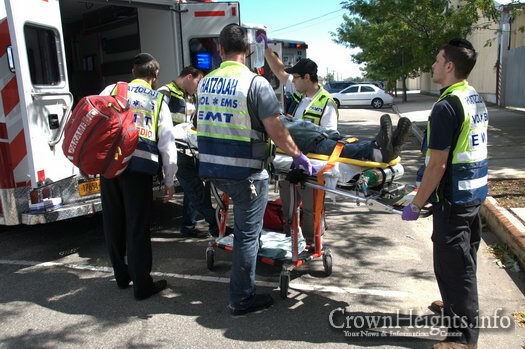 It is no secret that Hatzolah’s pre-hospital emergency medical treatment parallels no other. 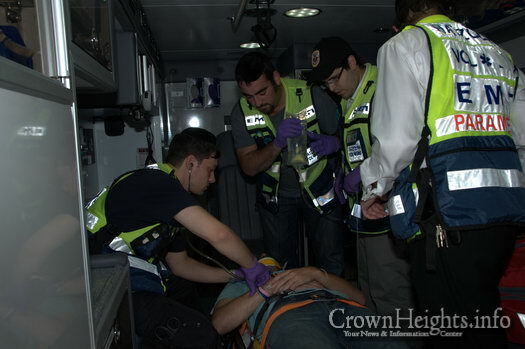 Their dedicated volunteers are available around the clock to provide exceptional emergency care in record time. 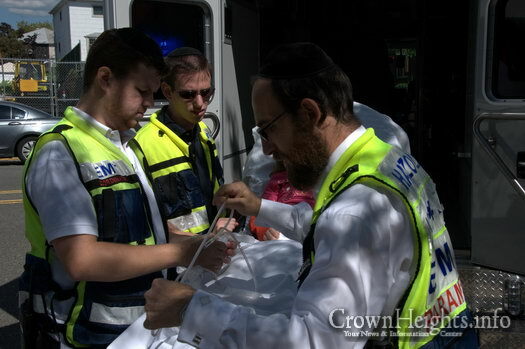 Hatzolah members are prepared to interrupt whatever they’re in middle of when a call comes in; these devoted individuals have left their family gatherings, their Shabbat tables, their jobs and even their warm beds to care for the community. 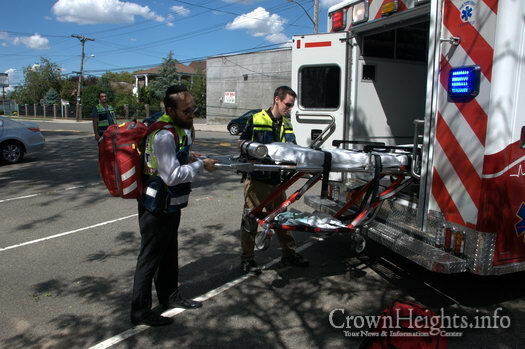 Mill Basin Hatzolah services the Mill Basin, Georgetown, Bergen Beach, Canarsie, Remsen Village, Starrett City and East New York communities. 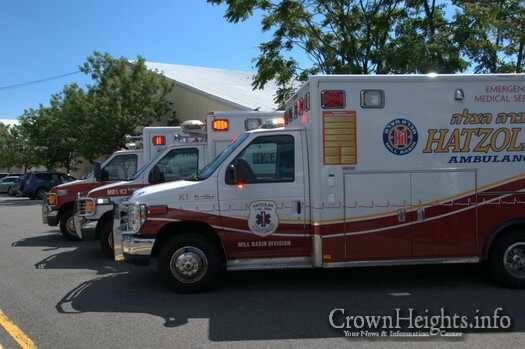 Their EMT’s and paramedics are equipped with state-of-the-art equipment to provide the finest possible treatment. 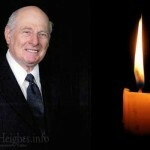 Volunteers safeguard the dignity of those they care for and ensure that all of their needs are met. These heroes conduct their work 24/7 with reliability, sensitivity and expertise, regardless of the patients’ race or ethnicity— and all for free! 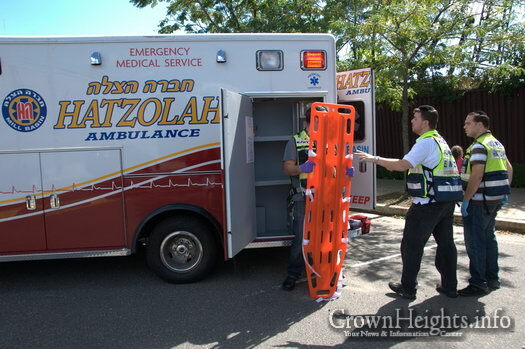 Hatzolah of Mill Basin does not receive financial support from any other Hatzolah branches, nor does it receive government funding. 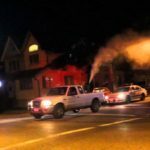 We rely solely on benevolent individuals such as yourselves for our financial support. 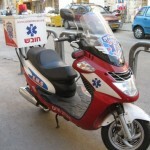 Your contribution is directly responsible for enabling us to continue our life-saving work in the community.